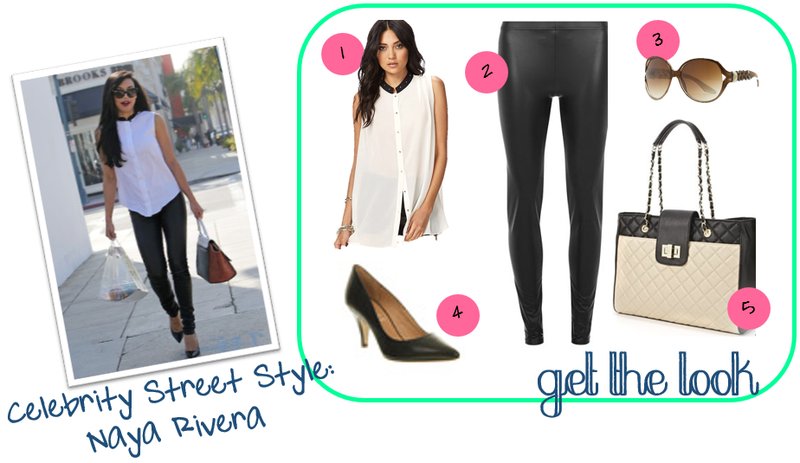 A Girl's Guilty Pleasures: Celebrity Street Style: Naya Rivera - Get the Look for Less! Celebrity Street Style: Naya Rivera - Get the Look for Less! 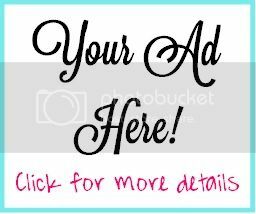 Get Naya's Look ...For Less! What's your favorite piece of this look? Being a celebrity is having the power to really implement positive change in the world, and it gives you the power to do what you want. I may have been working and missed my moments of glory.